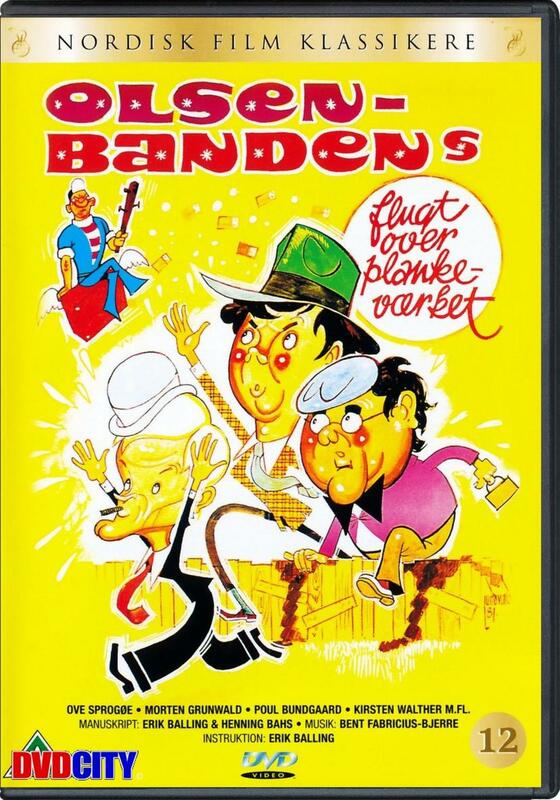 This is the first of the two-part finale of the Olsen Banden series (apart from the 1998 revival). 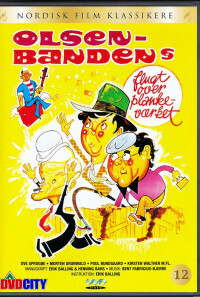 Egon and the gang try to rip of an insurance company, which is secretly involved in hazardous and disreputable business. Egon has to fight a battle on two fronts. One with Yvonne, and her preparations for her silver wedding anniversary with Keld. The other with the company hoodlum who tries to kill Egon several times, including an attempt to him into a vat of all-consuming acid. Regions are unavailable for this movie. 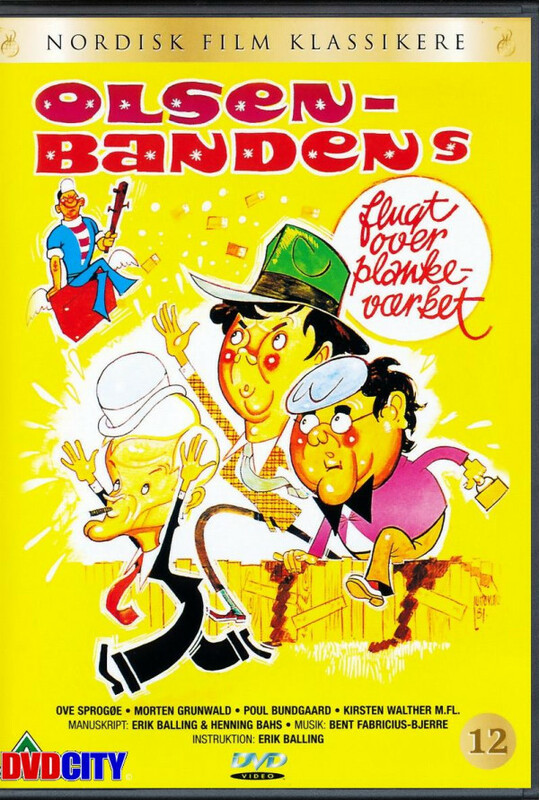 Click the "Watch on Netflix" button to find out if Olsen-bandens flugt - over plankeværket is playing in your country.